Remember the good old days when one internet browser ruled the roost? Good old days? Well, good for Microsoft anyway! 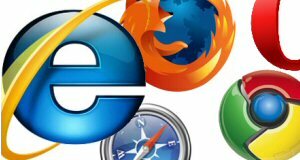 Although numerous other browsers were often more functional and definitely more innovative and all had their loyal followers, none could touch the online supremacy that Internet Explorer enjoyed. Undoubtedly a huge part of that success was due to it already sitting on the operating system that came with most computers the world over. When Internet Explorer was first supplied as an integral part of Windows, for Microsoft’s ’98’ flavor, there was only really one other browser for Microsoft to set its sights on. Netscape Navigator commanded the lion’s share of the web’s users and also happened to be technically superior to IE. But that was about to change. Including a default browser as part of an operating system was a shrewd move on Microsoft’s part which obviously led to most PC users not bothering to install other available options since IE was already there. Add to that the fact that Navigator was a commercial product (yes, users had to actually pay for it) and the arrival of a new breed of proprietary HTML tags (who remembers the “best viewed in Netscape Navigator” or “best viewed in Internet Explorer” messages that used to sit at the bottom of websites?) and media-rich, code-enhanced websites popping up and Navigator’s share of the user market began to suffer. 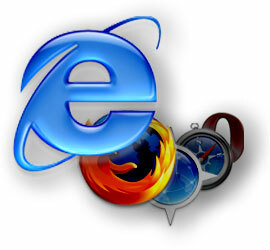 By the end of the 1990’s, Internet Explorer was the dominant browser and the first so-called browser war was over. Microsoft’s unchallenged reign at the top was relatively short lived though, from the ashes of Netscape came Mozilla and from there Firefox and the browser war was on again. Of the host of other browsers readily available for net-heads to freely use, Mozilla’s Firefox has proven the most dangerous for Microsoft. As the end of the naughties dawned, Firefox’s share of the browser usage market had risen to just shy of 25% and although IE still towers above the rest of the field, that lead has shrunk from a convincing 75% at the end of 2008 to just 62.69% only 12 months later and analysts predict that the downward spiral will continue. And the bad news for Microsoft continues to come with version six of its browser being outed as the weak security link in recent attacks on Google’s systems which originated from China. 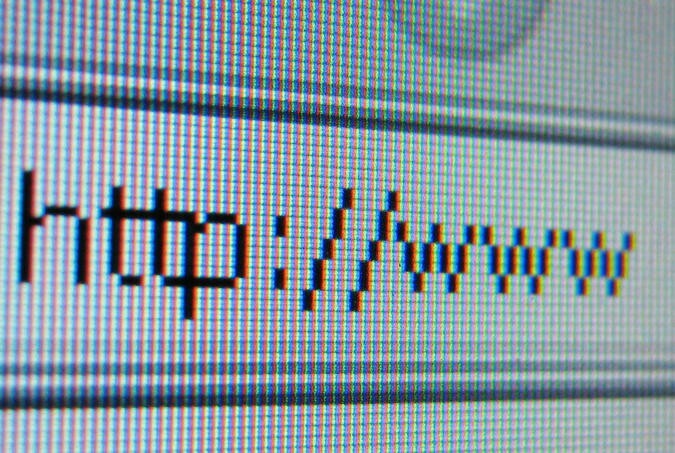 Although a patch to prevent further attacks has been hastily developed and released, some are advising netizens to dump IE altogether. Things are not looking too promising for Microsoft on the browser front. Will the company bounce back to dominate again? Personally I hope not. I would really like to see some of the lesser-known, the technically superior, the more secure and the more user-centric browsers get a bigger slice of the internet user cake. 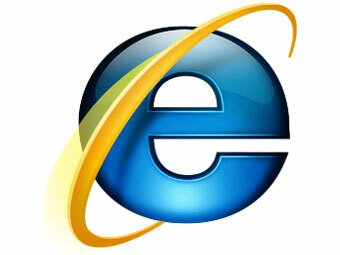 If you currently use Internet Explorer, what would encourage you to try one of the others? If you already use one or more of the others, would you go back to IE?